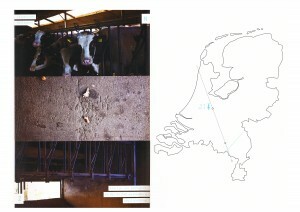 Is there a difference between the north and south of the Netherlands? Where is the border? How does this border manifest itself? Is it a social, cultural, linguistic or visual? To research this divide I asked a small sample to fill out an inquiry and draw the border on a map. 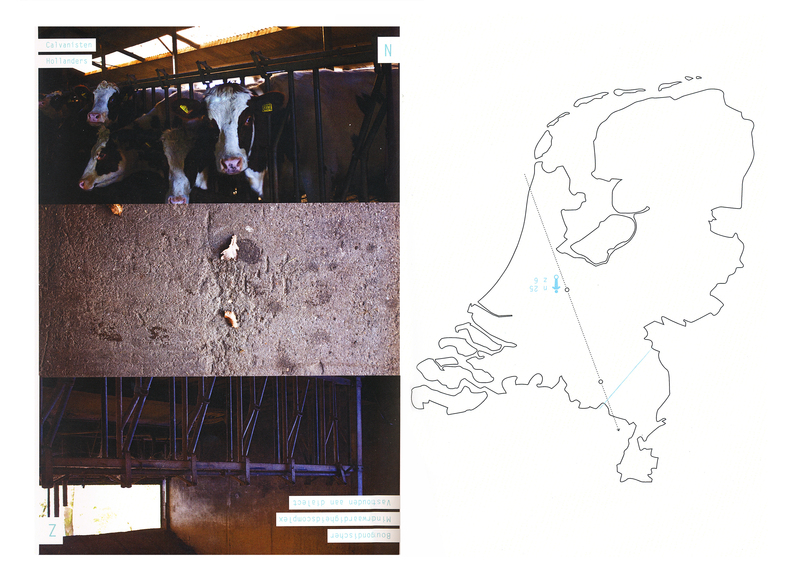 This atlas contains the answers, birthplaces, the line that was drawn and 3 photographs. These pictures were taken on the spot where the given border intersects my reference line: the line between Utrecht and Eindhoven. The answers are also presented, which attempt to deal with borders. 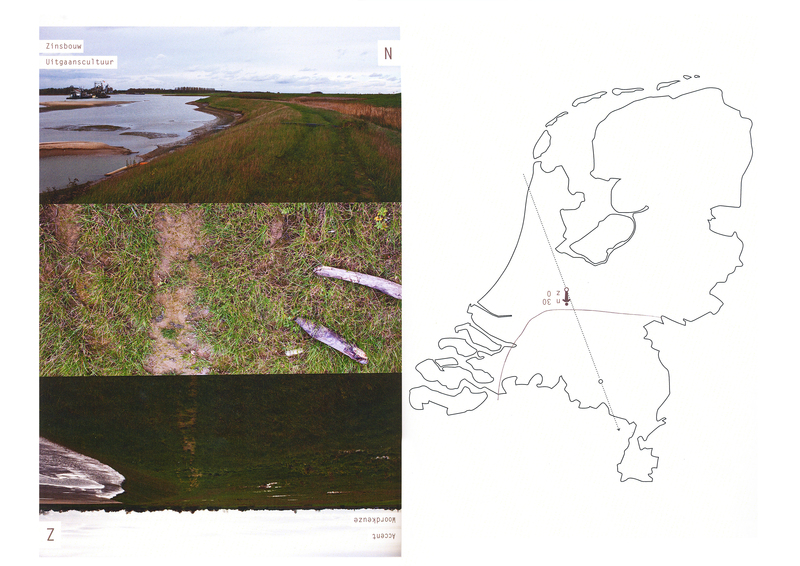 What is a border in the real world, away from maps, politics, globes and atlases.